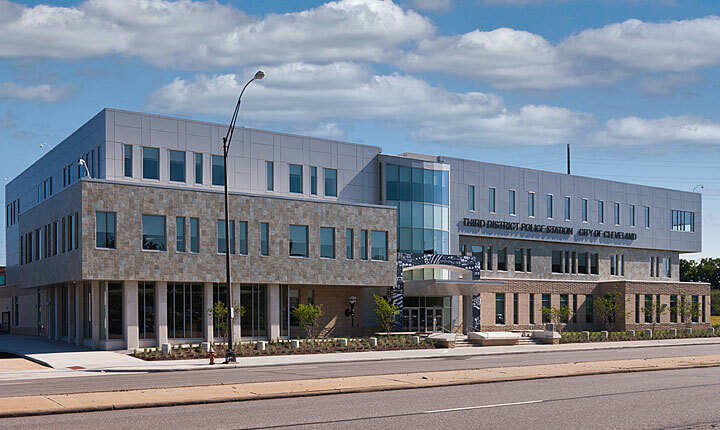 Richard L. Bowen + Associates, in association with City Architecture, was selected to lead a team of architects and engineers to design this new 3-story police district headquarters. The first and second floors house the police and contain a community room, exercise room, secure room, locker rooms and other police station core services. The second floor primarily houses offices, a filing room and conference rooms. 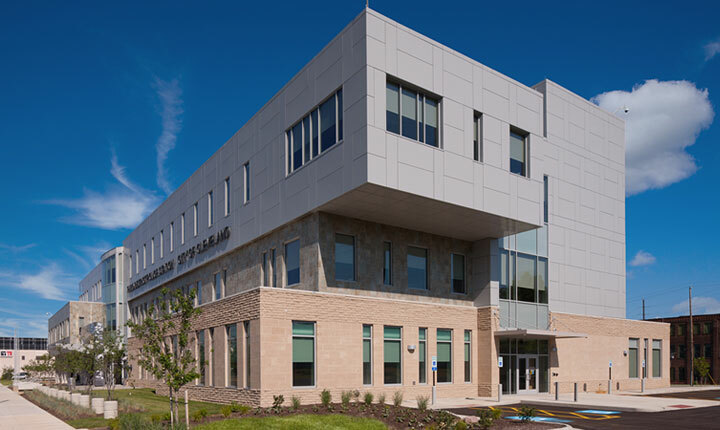 The third floor comprises a new 18,000 SF Police, Fire and EMS Communication Center, which replaces the previous facility located at the old Third District Police Station in downtown Cleveland. 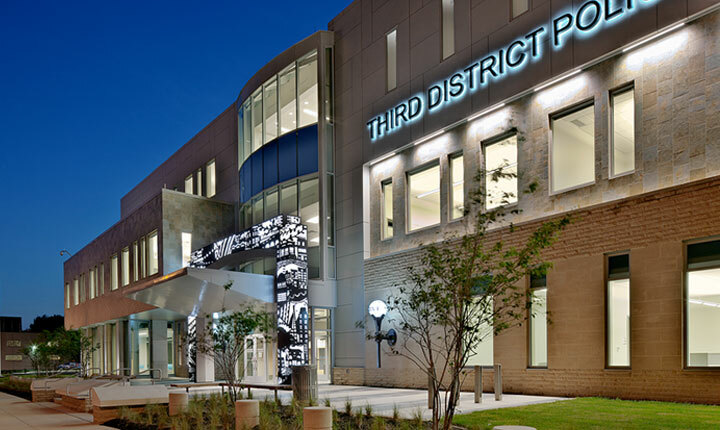 The new Third District Police Station in Midtown is a civic beacon and focal point for the community and has an important presence in the neighborhood.